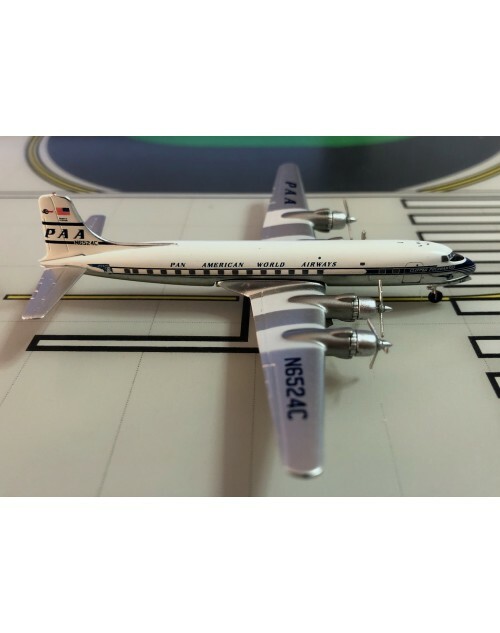 1/400 scale diecast Aeroclassics Pan American World Airways Douglas DC-6 with delivery color scheme. Registration N6524C, msn: 43524. line no: 231. Item # AC4 19506. Released in March 2019.